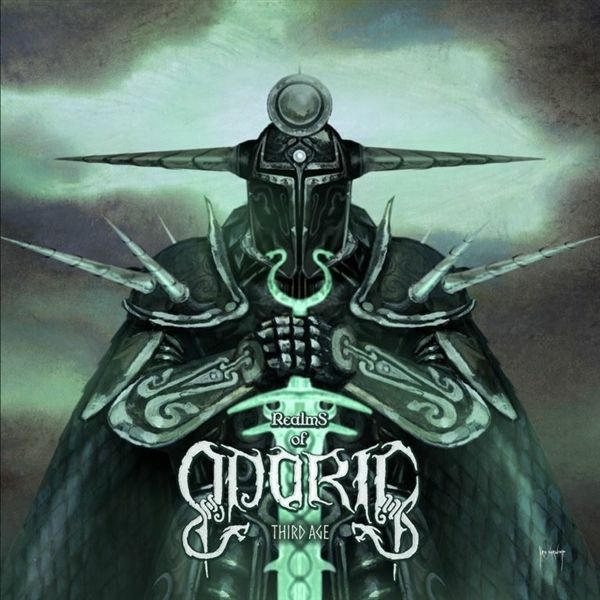 Second part of the story.The exceptional artists Kris Verwimp (Marduk, Manegarm, Tyrfing, SuidAkra) and Arkadius Antonik (SuidAkra, Fall OfCarthage) continue their fantasy saga around Odoric in the second part. 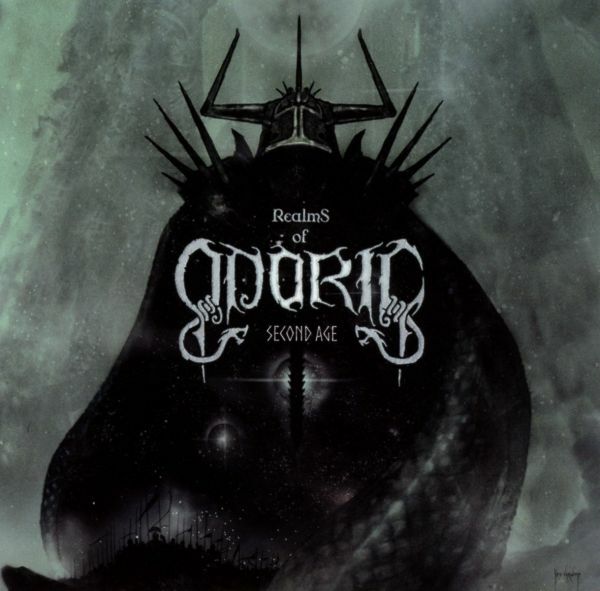 The central element are the graphic novelscreated by Verwimp, which Arkadius Antonik has set to music with an impressive classical soundtrack and thus filledwith life as an impressive epic.Arkadius, himself a big fan of movies and soundtracks, has seized the opportunity to give more space to hiscompositional work. Kris Verwimp, on the other hand, has been fascinated by the history and possibilities behindOdoric's world since the publication of Graphic Novell's "The Wall Of Doom" in 1996, which he decisively influenced asan illustrator. Now both artists have once again joined forces to merge their passion in a accoustic garment withartistic artwork. The Final Chapter!After 2 years of work, bridged by the "Cymbric Age" MCD in summer 2018, with "Third Age" is the fourth and lastchapter of the Odoric saga available.The exceptional project of the artist Kris Verwimp, who is well known for their cover artworks (Marduk, Manegarm,Tyrfing, SuidAkra), and the musician and composer Arkadius Antonik (SuidAkra, Fall Of Carthage), comes on thisalbum to a worthy conclusion of the story Kris Verwimp created.With multi-layered and orchestral compositions by Arkadius, the numerous illustrations of Kris Verwimp, like an epicsoundtrack, are filled with life.Also this time several classical artists contributed to the creation of the work, e.g. Gaby Kross (soprano - known fromdifferent film and TV series soundtracks), Laurie Ann Haus (cinematic vocals - e.g. World of Warcraft and Starcraft 2),Shir-Wan Yinon (viola, violin - live musician with e.g. New Model Army, Schandmaul, Epica...). Eva Bronner (Cello -Stadttheater Wurzburg, Philharmonic Orchster Wurzburg) and Gabrielle Weigel (Celtic Harp - CD "Celtic Angel" 1-3) toname but a few.Join this wonderful world and let your imagination run wild.